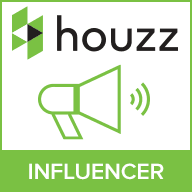 Finding the right light fittings for an interior is an incredibly important task, as it helps to shape the entire tone and feel of a room, whilst also dictating how effective a specific area is for a purpose. 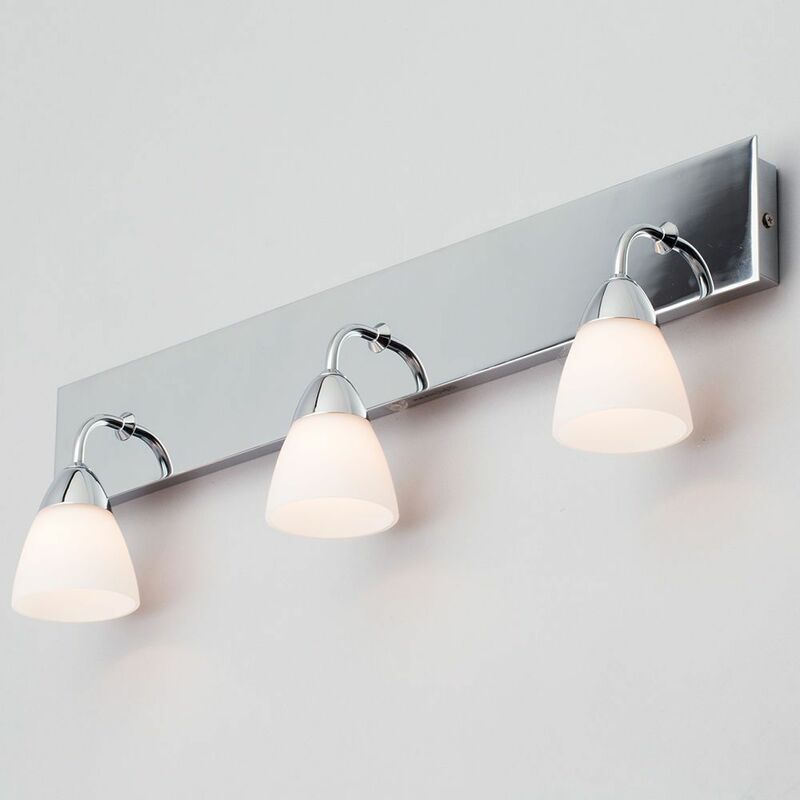 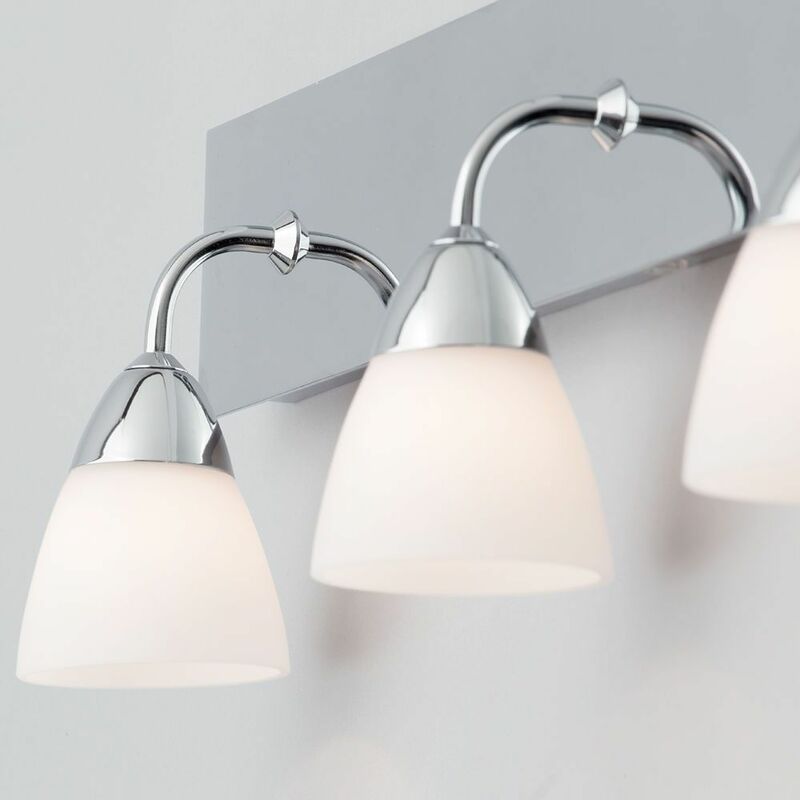 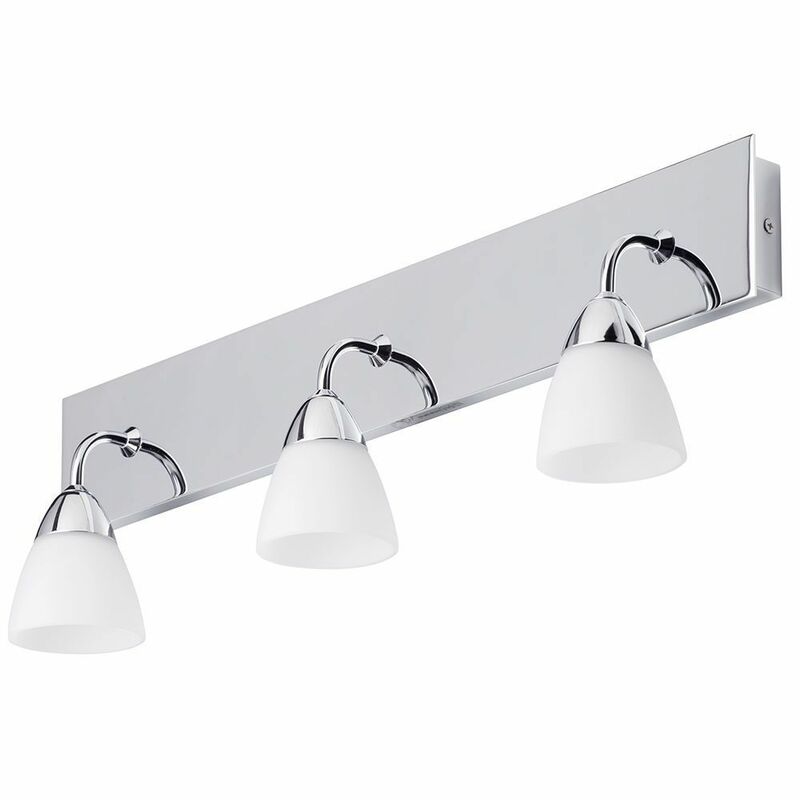 This 3 light wall light bar is brilliant for giving a soft, yet practical, glow to a space thanks to the opal glass shades, whilst creating a superb modern style in the room thanks to a sleek polished chrome finish. 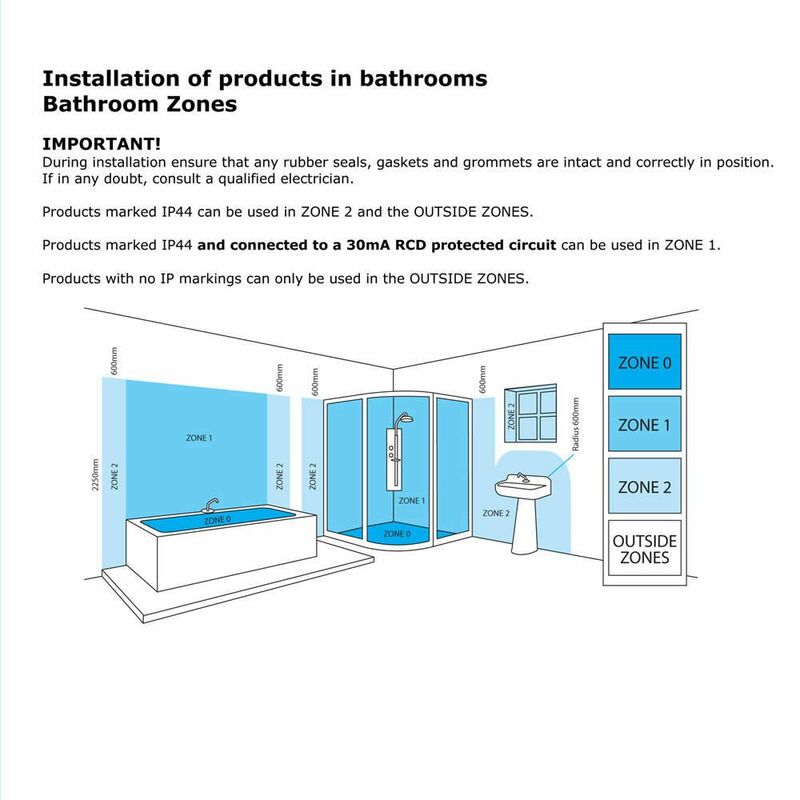 This fitting also has the added functionality of an IP21 rating, which makes this piece safe to use in certain bathroom zones, however we do suggest having these fittings installed by a qualified electrician to avoid any mishaps.